Will US Supreme Court uphold Trump's asylum order ? President Donald Trump's administration asked the U.S. Supreme Court on Tuesday to let his order barring asylum for immigrants who enter the United States illegally take effect even as litigation over the matter proceeds. 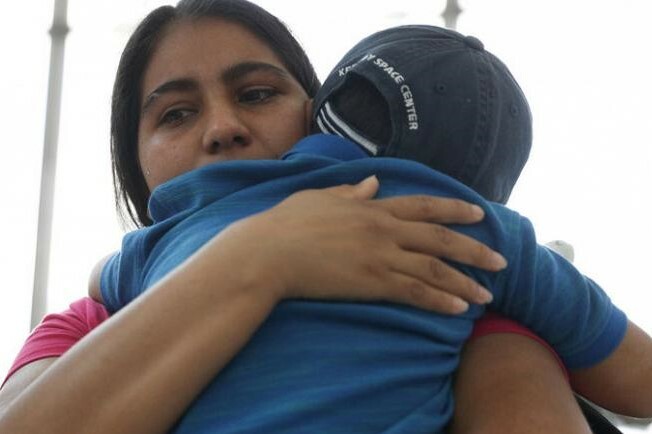 The U.S. Justice Department asked the court to lift a temporary restraining order against the asylum rules issued by San Francisco-based U.S. District Judge Jon Tigar. Trump has taken a hard line toward legal and illegal immigration since taking office last year. Citing what he called an overwhelmed immigration system, Trump issued a proclamation on Nov. 9 that authorities process asylum claims only for migrants crossing the southern U.S. border at an official port of entry. Tigar blocked the rules on Nov. 19, drawing Trump's ire. The San Francisco-based 9th U.S. Circuit Court of Appeals on Friday refused to lift Tigar's injunction pending an appeal by the administration.